Adapting Web technologies for building management systems. Provide a framework easing the development of building management systems on top of Web technologies. Climate change and increasing energy prices require us reducing our carbon footprint. Buildings are a major energy consumer and thus represent great savings opportunities. 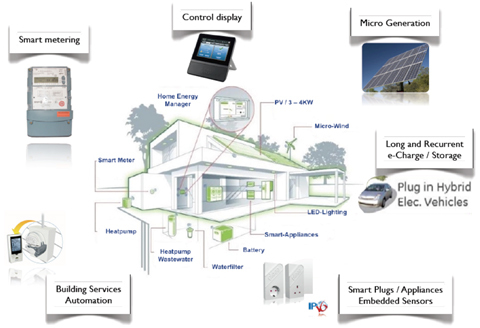 So called Smart Buildings benefit from dedicated building networks and computer intelligence for managing HVAC, lighting and other appliances. Meanwhile, developing management systems requires expert knowledge for integrating the various technologies (KNX, EnOcean, BACnet, etc.) that can be found in buildings. The segmentation of technologies leads to heterogeneity where a joint management of several networks is difficult to achieve and strongly limits the overall potential for energy savings. In the framework of the GreenMod project, several partnerships with other universities allow a knowledge transfer in various fields. The EPFL is providing solutions for modeling the thermal properties of buildings as well as season modeling. Telecom ParisTech, with Prof. Ahmed Serhrouchni is co-supervising research in the field of IoT and especially pushing Web technologies in buildings. During this project, we propose architectures to enable the use of Web technologies that are relying on Internet of Things and Web of Things paradigms. The stake is to ease the development of building management systems and to make them more easily interoperable. 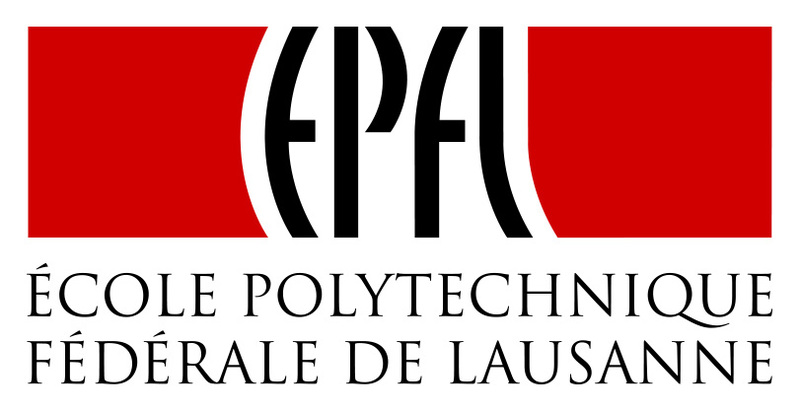 The LESO-PB building at the EPFL will be one of the real-life test environment of the technology.